All you need to know about lawn at your fingertips. Is the grass always greener on your neighbors yard? Do you want to learn how to mow like a pro? Water like a wizard? Or turf like a boss? 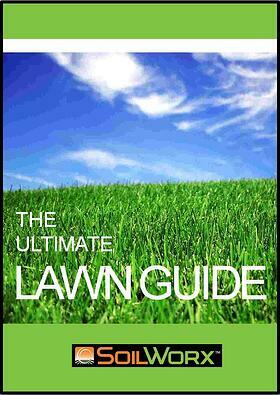 Here is an ultimate lawn guide that will tell you how. Download the eBook for all the know how in lawn maintenance !